applications in seconds. With no moving parts, the PNY Optima RE is highly durable and includes a 3-year limited warranty. longer battery life, and a cooler, quieter system. Spend more time enjoying your system and less time worrying about battery consumption. The Optima RE is offered in 120GB capacity and using MLC NAND flash technology. 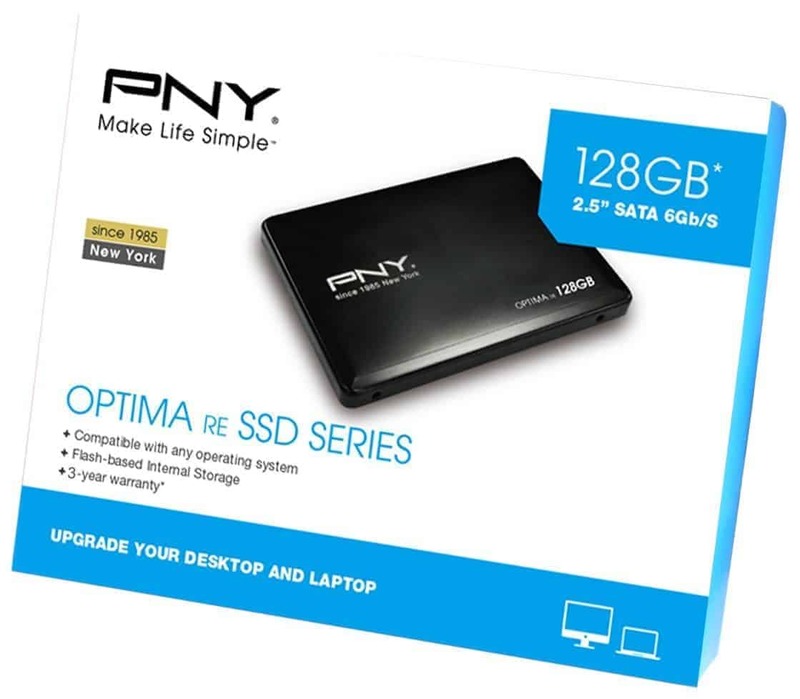 The PNY Optima RE is engineered for the best cost-effective upgrade to your laptop. With stringent endurance standards in place, PNY stands behind our SSDs – which is proven with our competitive three year warranty.